This product is suitable for home/office/warehouse surveillance and security. It has wireless voice transmission. It is a universal product, NOT limited by distance or space. Its quad band support, GSM 850/900/1800/1900MHZ, can be worldwide, just like a U Disk. * Sound activated dial back function/Call back function,sound above 65dB. 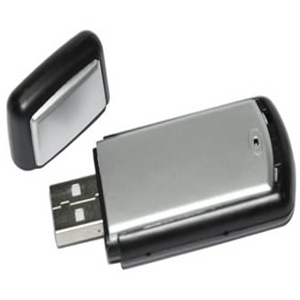 * Built in rechargeable battery, can be used when it get charged by USB port. * Support GSM 850/900/1800/1900MHZ, worldwide use. * This product is suitable for home,office,warehouse,security safe to use. *Wireless voice transmission,the worlds universal,not limited to distance,limited space. * Please lawful use, such as the use of this product illegal operations, the company will not assume any liability. * Monitor function: Insert a GSM SIM card to the device then dial the numbers,the product will automatically start listening mode,it will stop when the phone hang up. * Call back Function:Send message "0000# + the number +#" to the Sim card which in the device to open the call back function,send message"0000##" to stop the function.